Centrifugal pump and shaker screen are the main product in oil & gas drilling system. They are used to be act as auxiliary equipment for solid control equipment. At the middle of March, TR completed a new batch of centrifugal pumps and shaker screens for our USA customers. This project includes four pieces TRSB8×6-12J centrifugal pump and 500pcs Mongoose type shaker screens. They will be matched with our solid control equipment shale shaker and mud cleaner. Centrifugal Pump is for transferring drilling fluid or industrial suspension slurry. It can pump viscous and corrosive liquids by using modern design theory. TR centrifugal pumps are with excellent performance, long service life, easy maintenance, high reliability and remarkable energy saving characteristics. It can be totally replaceable with brand Mission pump. Furthermore, shaker screens are composite type with long usage time and strong wear resistance. They are usually used for Swaco Mongoose shale shaker. 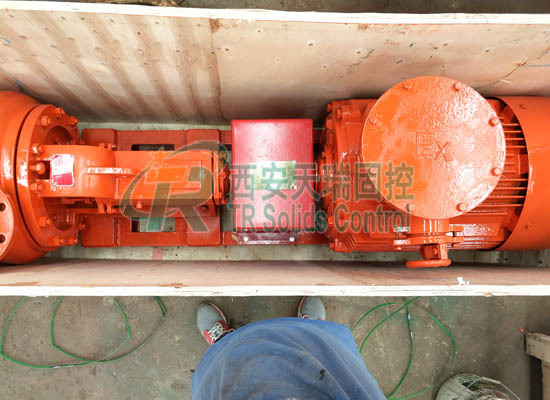 TR Solids Control is able to provide high standard centrifugal pump and shaker screens. 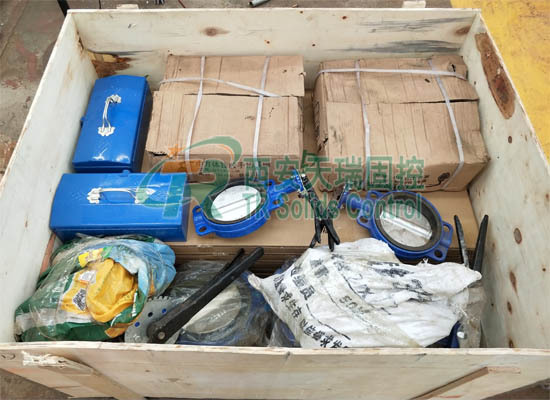 Furthermore, we have other popular products like mud cleaner,mud agitator, shale shaker, desander, desilter, shear pump, screw pump, jet mud mixer, mud gas separator, vacuum degasser, etc. For more information, feel free to contact with us. Next：Welcome to Visit TR E3370 in CIPPE Beijing 2019 From March 27-29th.